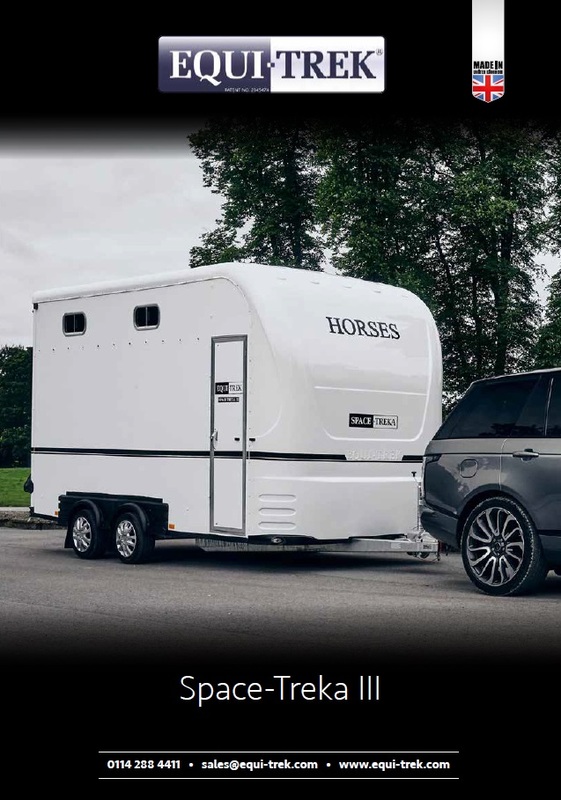 The Space-Treka III carries up to three horses or four ponies (depending on size and weight) whilst remaining compact and easy to tow. 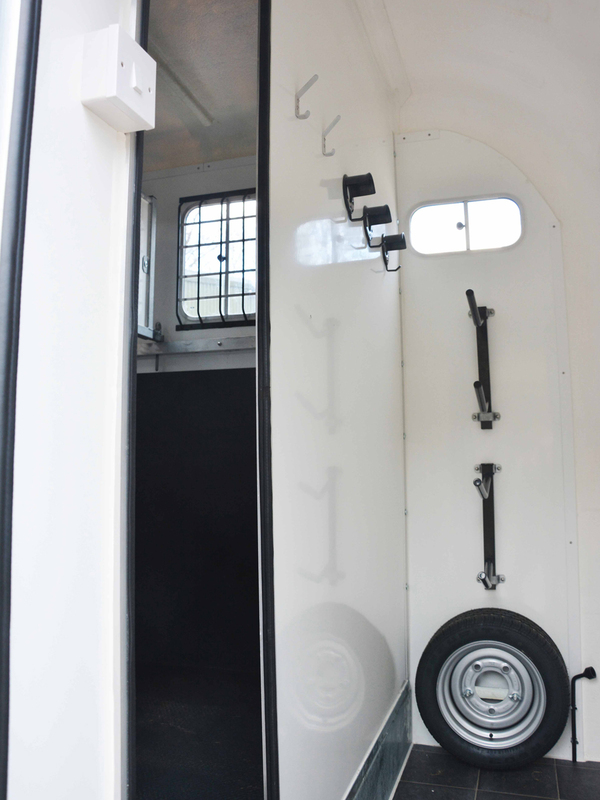 The totally separate tack and changing area provides ample space for all your equipment, making show days so much more enjoyable. 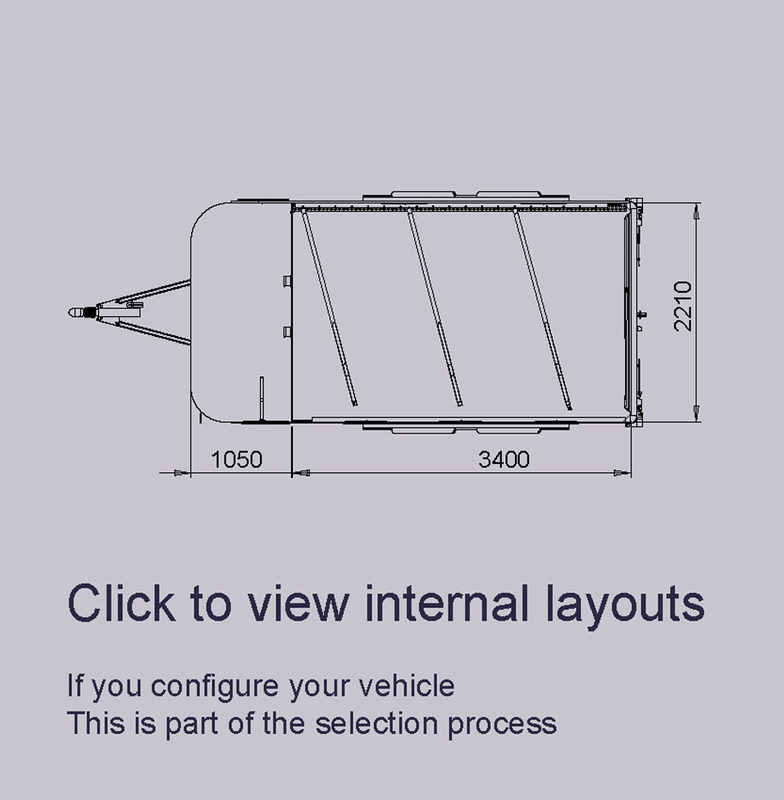 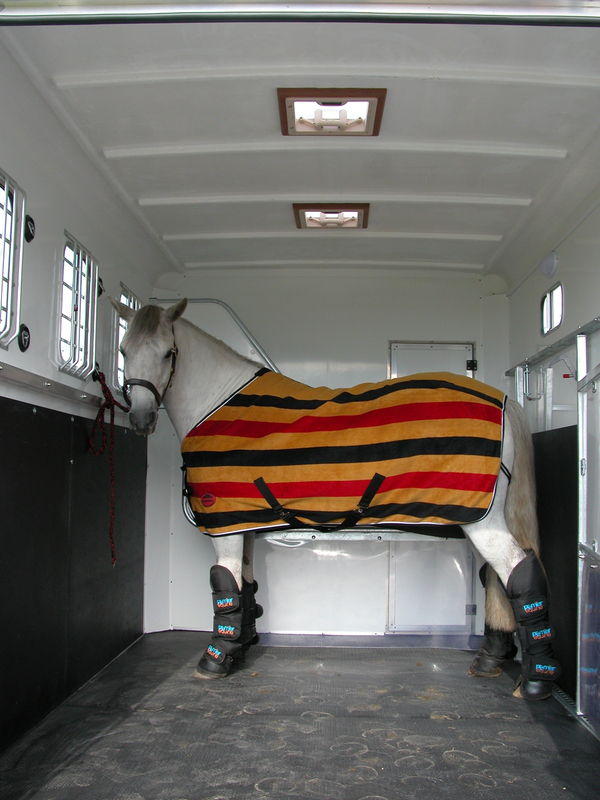 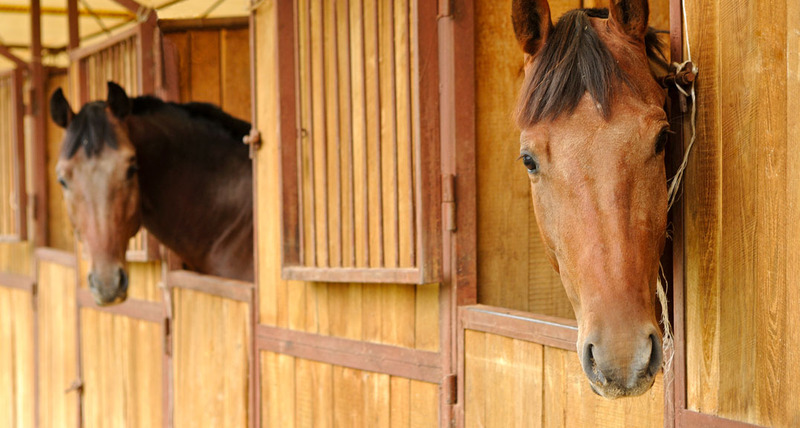 The horses travel herringbone as in larger horseboxes, and load with ease up the low, wide, rear ramp. 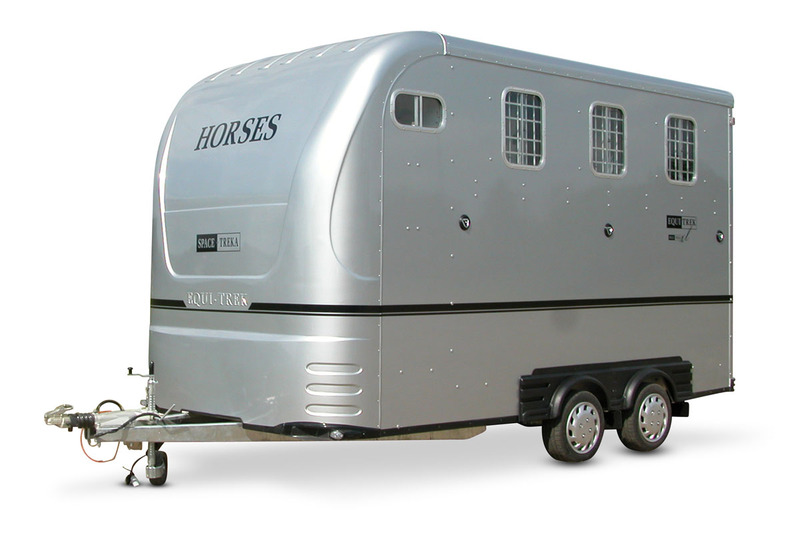 The standard safety loading doors guide the horses up the ramp for additional safety.